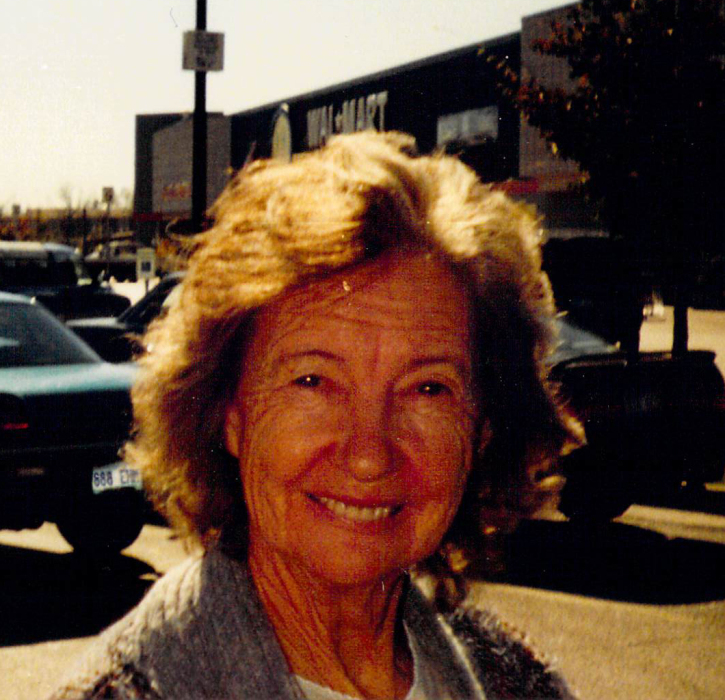 Mary Catherine Becraft Smith "Sis", age 84 of Olympia, departed this earthly home for her heavenly home on Monday March 18 after a very short illness. Mary was a precious mother, grandmother, sister, aunt and loving friend. She was a retired housekeeper and a farmer, who loved raising chickens and cattle. She loved collecting clocks, roosters, calendars, magnets, whatnots and whatever anyone brought her. Mary loved her Dairy Queen bacon and chicken strips and her Subway tuna. She leaves behind one daughter, Lois Smith Simpkins; One son, Randall Reed Smith; Three granddaughters, Crystal Simpkins Dyer of Olympia, who was her caregiver and first granddaughter, Tonya Smith of Owingsville and Mary Ann Smith of Indiana; Three grandsons, Kevin Simpkins of Olympia, Tony Smith of Owingsville, and James Arlin Smith (first grandchild) of Indiana; Two great grandsons of Indiana; One great great granddaughter of Indiana; One brother, Carroll "Curly" Becraft of Olympia. Special niece and advisor, Kathy Jones of Olympia; Several special nieces and nephews, cousins and a host of loving friends also survive. She was preceded in death by her father and mother, James Monroe "Rue" Becraft and Elsie Mae Griggs Becraft; Her husband, Arlin Willis Smith; Her son in law, Fred Simpkins; Seven brothers, Tootle, Hoodie, Howard, Paul, Brooks, Horton and Wallace; One sister, Gladys; Special nieces and nephew also precede her in death. Visitation will be Wednesday March 20 at the City of Refuge in Olympia from 6-8 p.m.
Funeral Services will be Thursday March 21 at 3:00 p.m. will burial following in Stull Cemetery. Brother Mike Munday, whom she thought very highly of , will be officiating.